We provide timely, effective assessment and intervention to people in time of crisis and ensure continuous, quality access to professional behavioral health and wellness services. Discover the benefits of working with our team of professionals. ProtoCall was founded in 1992 as a division of the non-profit Metro Crisis Intervention Services, an agency providing crisis line services in Portland, Oregon. 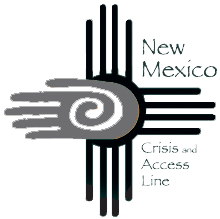 The initial goal was to leverage the existing 24/7 infrastructure and professional staffing to create an additional funding source to help support the agency’s local crisis programs. In 1997, ProtoCall Services was incorporated as a privately held entity and has since expanded into a sophisticated 24-hour behavioral health contact center service used by over 400 organizations and responding to more than 600,000 calls annually. Certainly much has changed since 1992, but just like the founders at Metro Crisis, our fundamental mission of providing access to care in times of crisis remains the core of our work. Our accreditations and licensure, including our HITRUST certification, help us assure that our services meet best practice standards for crisis assessment and intervention. Our cadre of over 140 experienced clinicians, counselors, Care Associates, and Certified Peer Support Specialists are highly trained and focused on providing the most current and relevant best practices in crisis assessment, intervention, and support services for our customers and their clients. ProtoCall is a past recipient of the National Council for Behavioral Healthcare’s “Excellence in Service to the Behavioral Healthcare Industry” award. ProtoCall serves many customers that are URAQ accredited. I can’t think of people more dedicated to their jobs. They live by their mission and back up their passion to help with amazing customer service and technology that captures the kind of documentation that we need to help our patients. Best Practices in Privacy and Security Infrastructure We are proud to be HITRUST Certified for our systems that access, store, process, transmit, and/or receive PHI or PII, ensuring the highest and most up-to-date standards for information security practices. This means that ProtoCall has met an exceeded the rigorous standards imposed by an independent third-party auditor of the entirety of ProtoCall’s business critical and HIPAA-sensitive infrastructure. 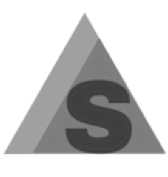 ProtoCall is able to provide our customers with evidence of such certification upon request, providing a superior level of vendor accountability and oversight. Click to see our press release. 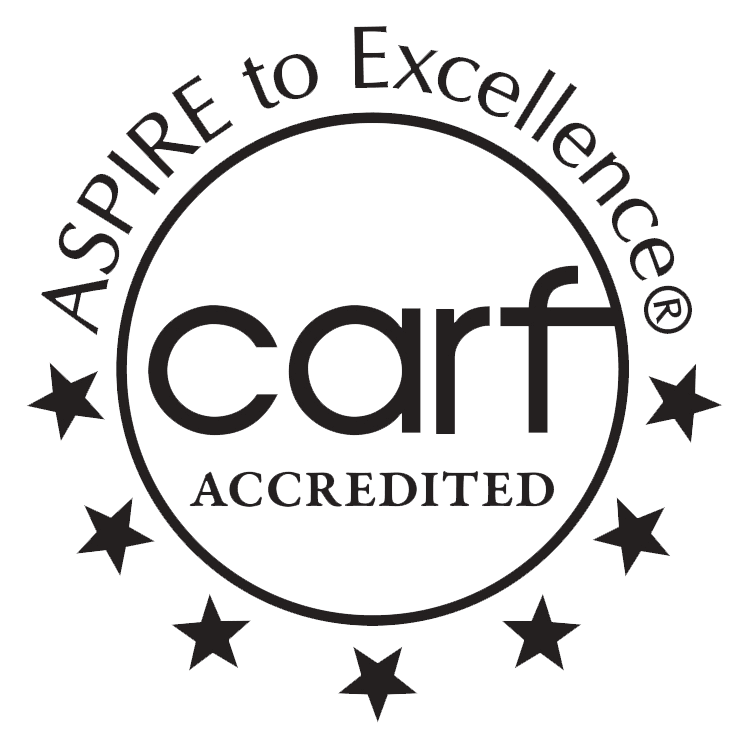 ProtoCall holds the highest possible accreditations with both the American Association of Suicidology (AAS) and the Commission on the Accreditation of Rehabilitation Facilities (CARF). 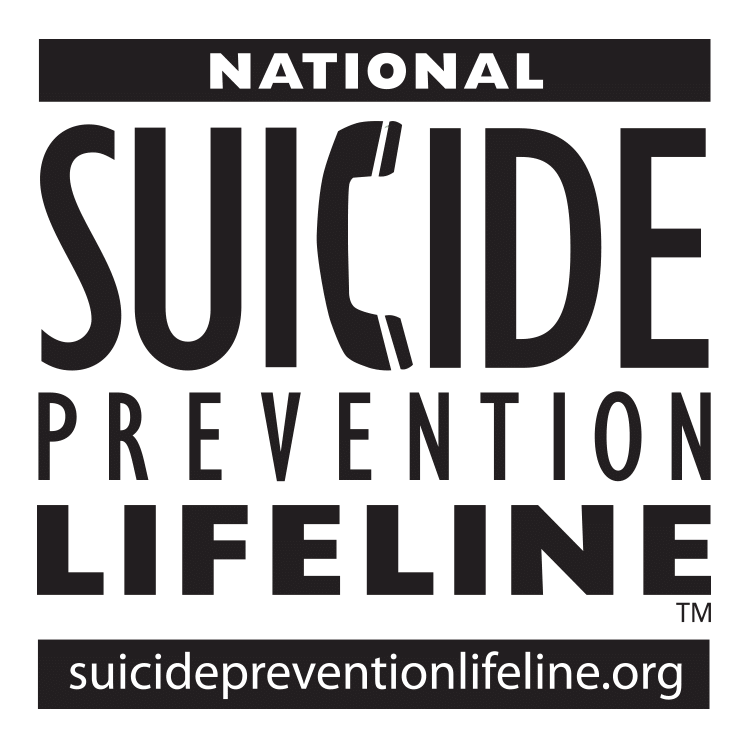 We are proud to be a member of the National Suicide Prevention Lifeline network and are licensed in the State of Washington as a Provider of Telephone Crisis Services.